That day Phil sat in a rainbow in my office. Truth is, animals really don't care whether you're LGBTQI, straight or non-identifying. Another reason we love them. What does Australia’s marriage equality debate have to do with veterinarians? A lot, it seems. We’ve been contacted by people who have been hurt by comments made on social media over recent weeks so we thought we should post about this. Veterinarians are Homo sapiens, i.e. just as human as everyone else (though it would be possibly hugely advantageous to be part non-human, as it may give us greater understanding of our patients. We digress). Not all humans are heterosexual, but all of them have feelings. We know that veterinarians, as professionals, struggle with a higher rate of suicide and mental health issues than many other groups. Unfortunately, LGBTQI and other non-heterosexual identifying persons also struggle with the same. LGBTQI veterinarians have a double whammy. And yet, we’re all people. Struggling with the same issues. Doing our very best to help our patients, looking after the health of animals and the people they interact with. Imagine having to justify your identity on top of that, to people whose business it probably isn’t anyway. The distress is out there, its real, and its having an impact on some very dedicated vets, nurses, groomers, kennel-hands, receptionists, practice managers, couriers, specialists and others (including clients of veterinary services) who just want to provide great care and be accepted for who they are. Given what we’ve heard recently, we wanted to remind everyone that its okay to seek support. 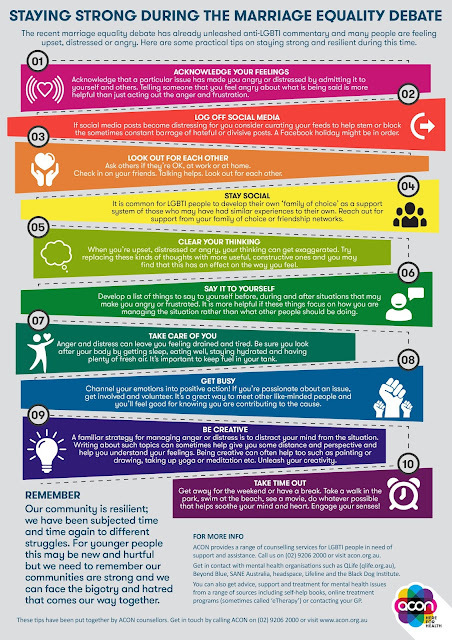 If the recent discussion has upset you, it’s okay to talk about it and there are some great resources. The Australian Veterinary Association provides a free, 24-hour counselling service to members. All Australian universities provide student services which offer counselling and referral (usually at no cost to students). In addition, many Australian universities have rolled out Ally training for LGBTQI-friendly staff to promote a welcoming, safe and supportive environment, promote a stronger and more inclusive community and to challenge homophobia and homophobic attitudes and behaviours. 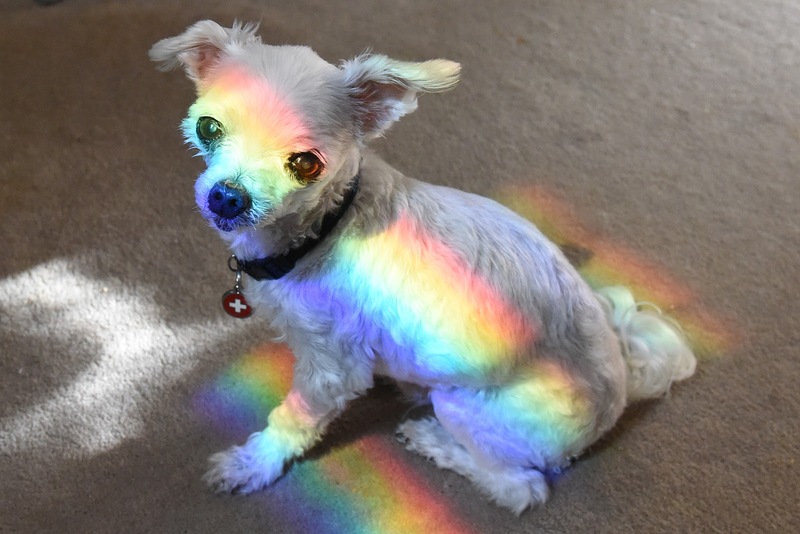 There are also associations you can join or communicate with, including the Lesbian and Gay Veterinary Medical Association in the US (http://www.lgvma.org/) and the British Veterinary LGBT+ group (https://www.bvlgbt.co.uk/) in the UK. At SAT we believe everyone deserves respect, that diversity is one of the coolest things about being a person, and that the world is better the more we can minimise the hurting and promote the well-being of animals AND humans. Isn’t that what being a vet is all about? For this reason, we support our LGBTQI colleagues. Please look out for your colleagues (and yourselves), some of whom might need a bit of extra time, a cuppa, or even a word of support. And if you know of any other support groups, please drop us a line so we can share it.